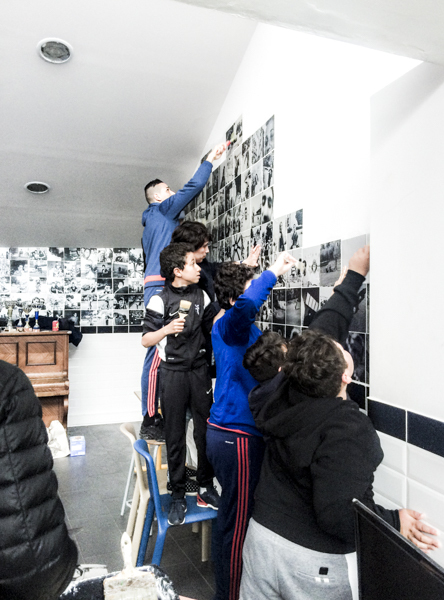 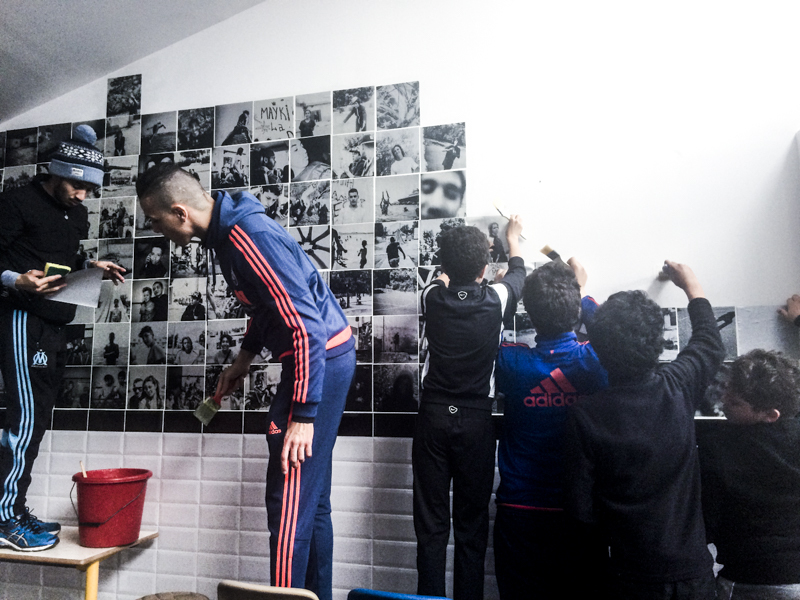 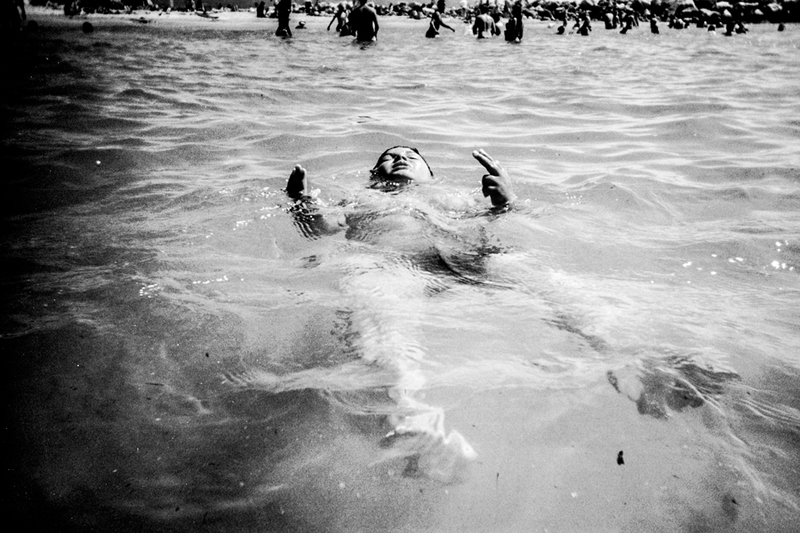 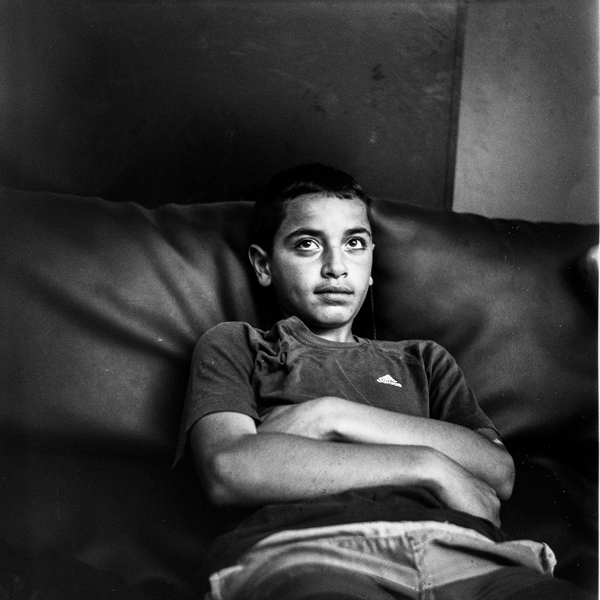 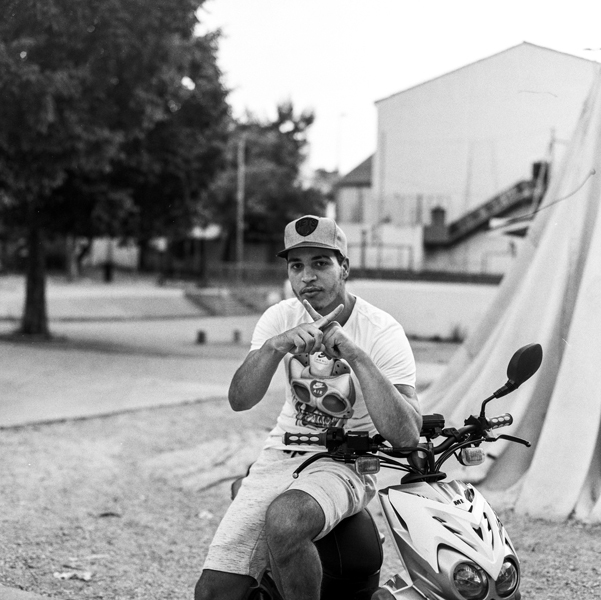 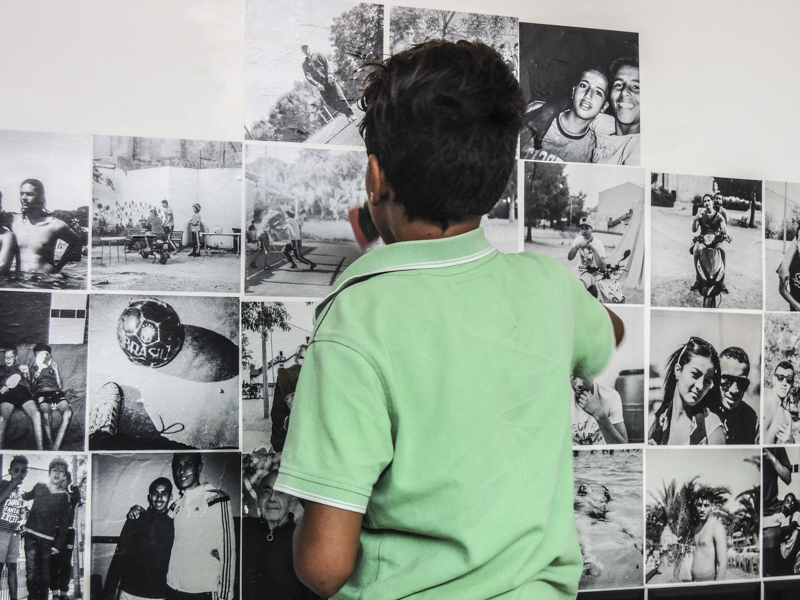 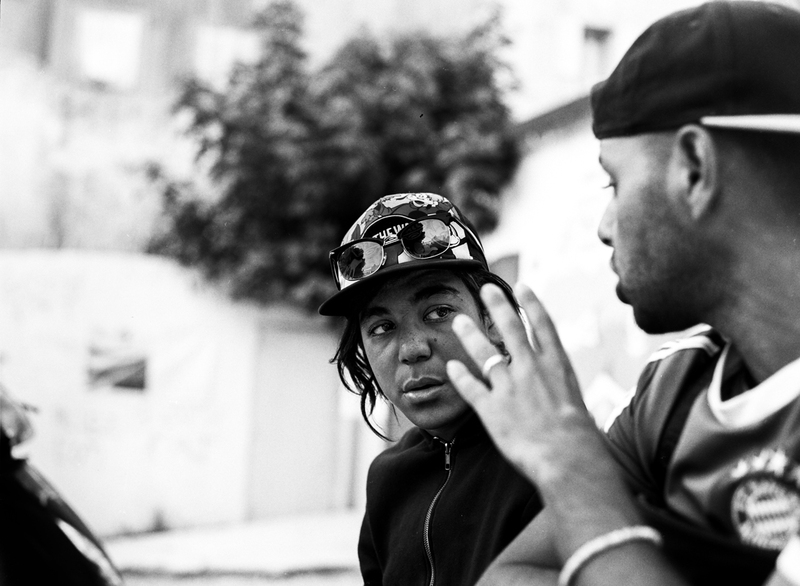 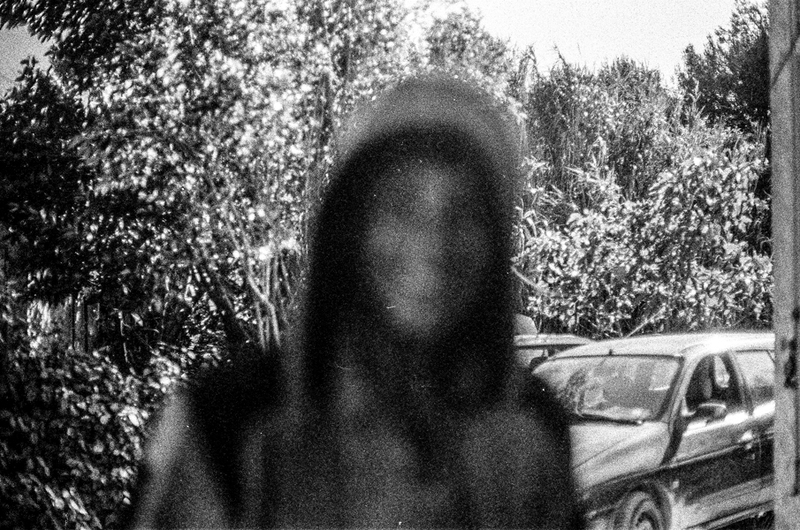 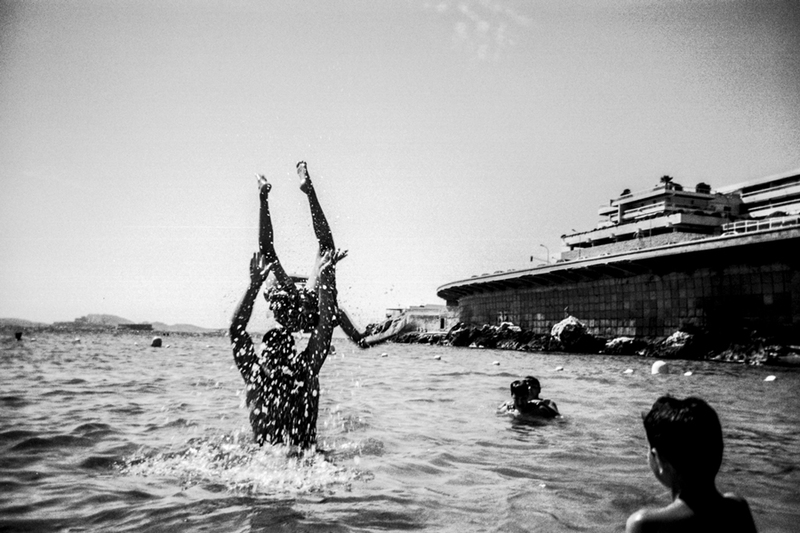 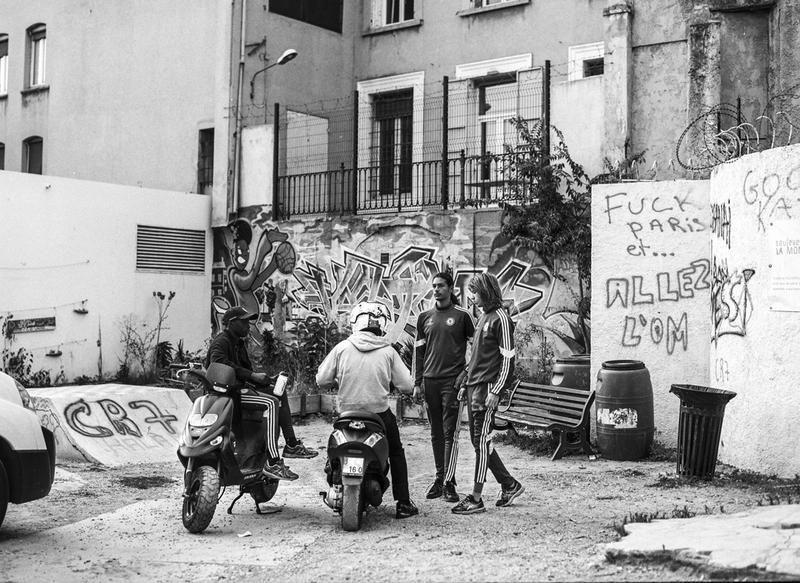 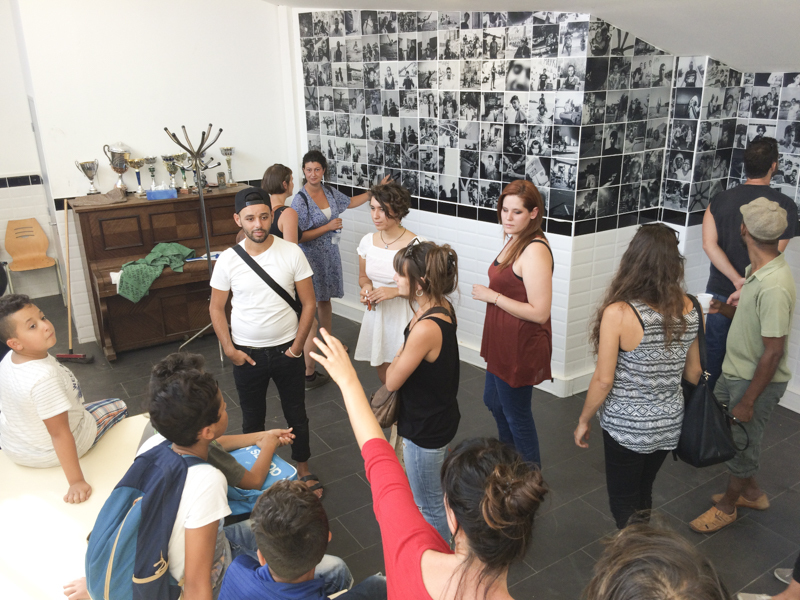 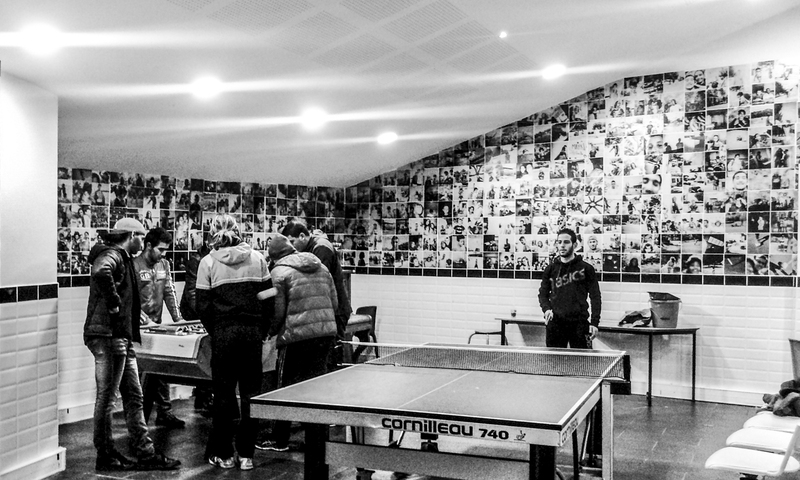 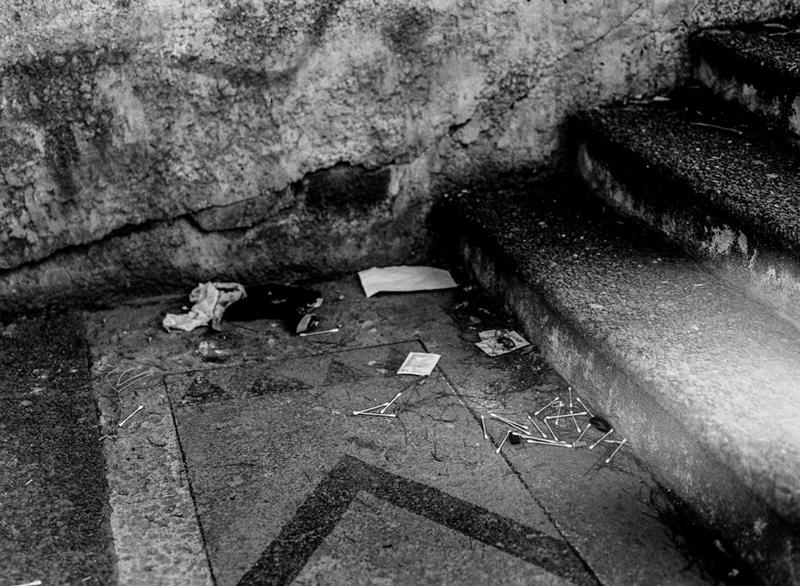 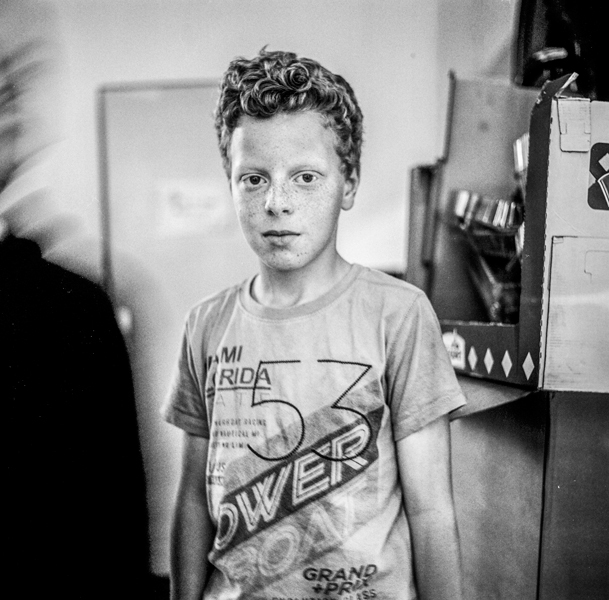 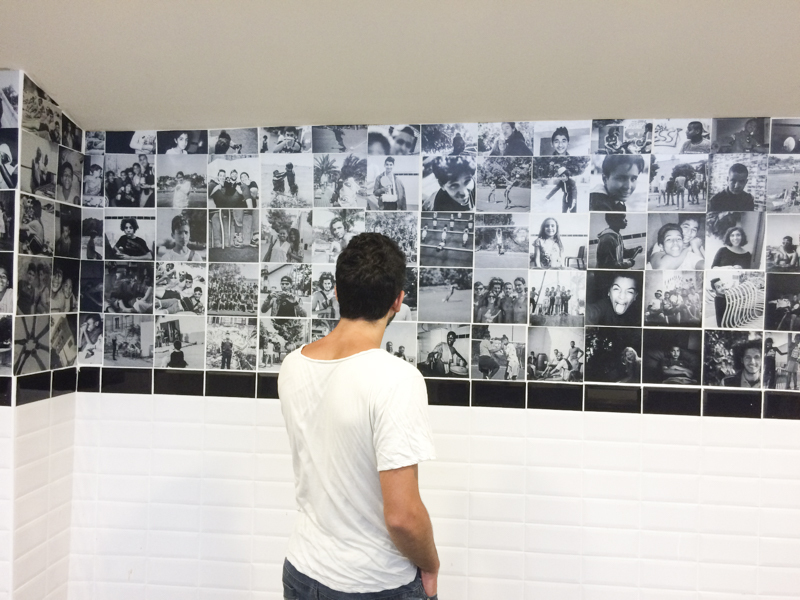 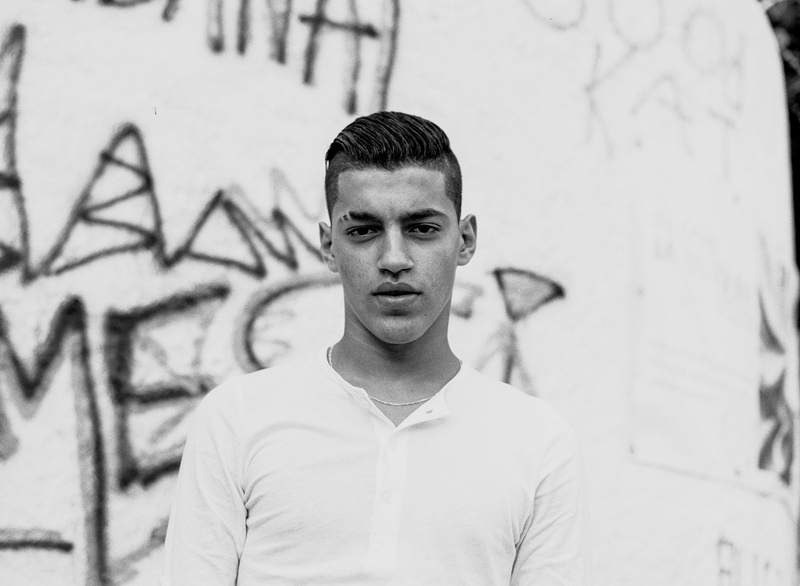 Social-project Photocontact , Marseille, 2015/2016, aimed to involve and introduce youngsters from the Belsunce area to technical and artistic aspects of photography and its practical applications. 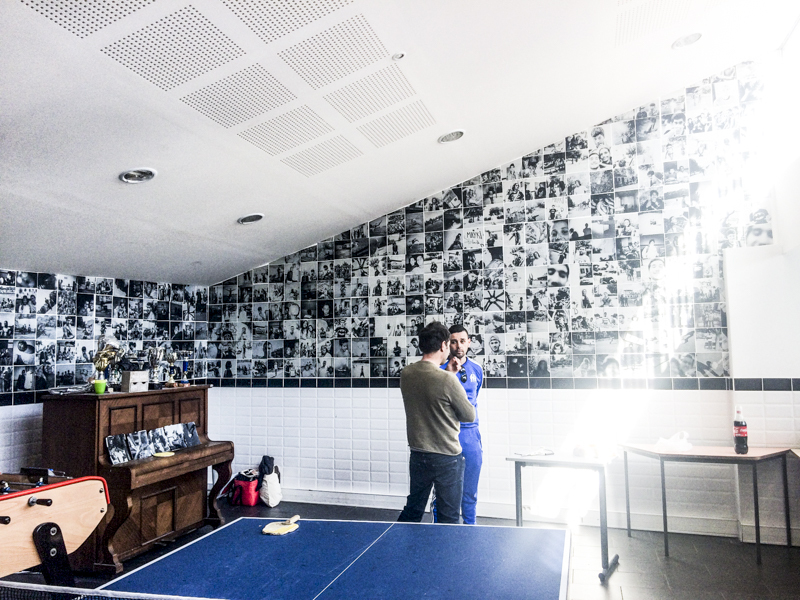 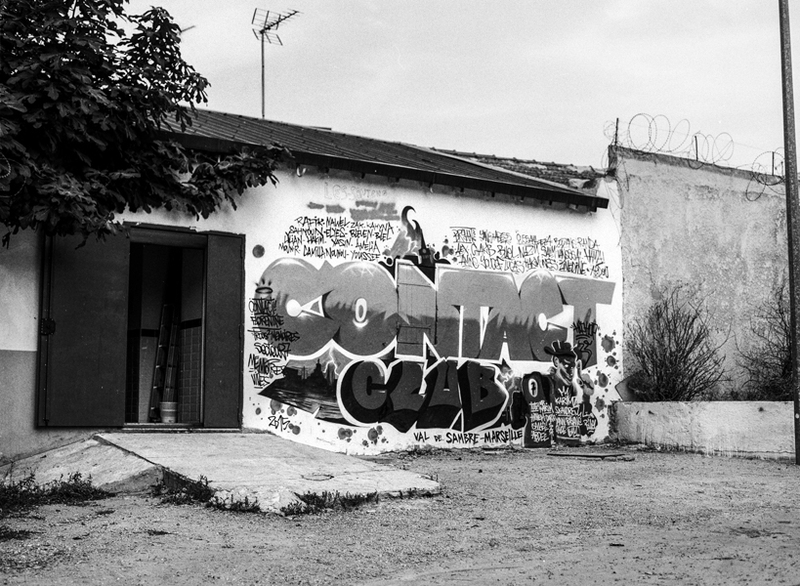 The project Photocontact is permanently exhibited at Contact Club Velten, Marseille, since June 2016. 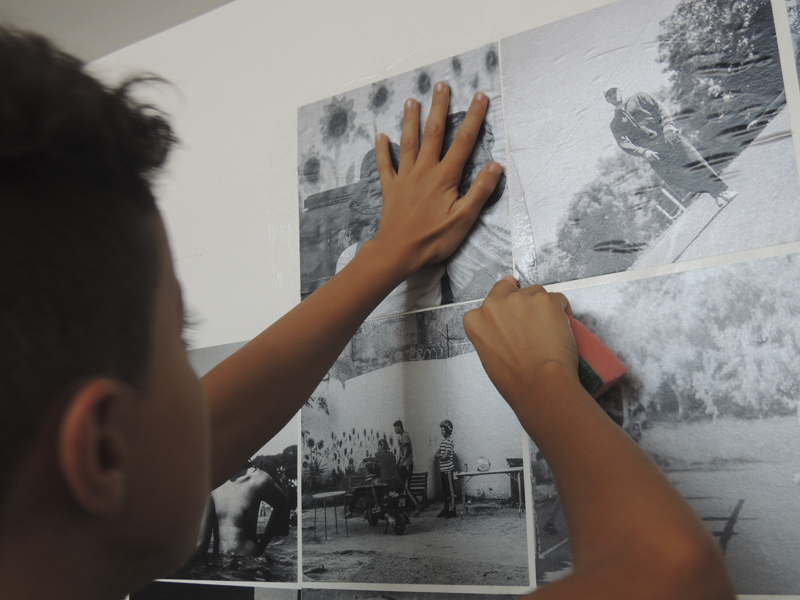 The project Photocontact was partly shown at the Metenkov's House Museum of Photography, Ekaterinburg, Russia in Fall 2016 and wil be shown in United Stated of America during Spring 2017 at the University of Stockton, New Jersey and in Detroit.